With the exception of the invention of the printing press, right now is the most exciting time for becoming a publisher. 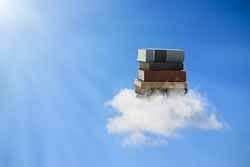 The publishing business is making the transformation from an old-school publishing model to the digital publishing era. This makes it the perfect time to enter the business. There are many new systems and processes, and the learning curve is the same for everyone—even for those already established in the publishing business. 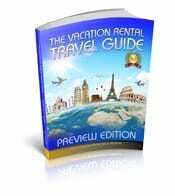 At the moment it is a hot trend to become a publisher or self-publisher. You will want to know some basics before deciding to enter this complex playing field. If you are considering becoming a publisher, you’ll want background on the industry. Traditional publishing depended on the printing press; and the printing press is based on volume. The equipment is expensive, and setting up to print a book, magazine, or sheet music is time-consuming. However, once set up with negatives embedded onto a thin metal screen, you can print thousands. The marketing model had to accommodate for selling thousands of books. Printing just one item is not realistic in the offset printing business. The set-up costs are too high. When the digital era hit, we began preparing artwork using publishing software. Digital pre-press houses sprung up to make the screens from the digital files to use on the printing press. This was great because art could be created using computers and software, instead of using a typesetting machine and hand drawn art. It has only been in the past 5 years that the digital printing press has begun to replace the offset printing press. Becoming a publisher in the digital era promises to be a highly technical adventure! 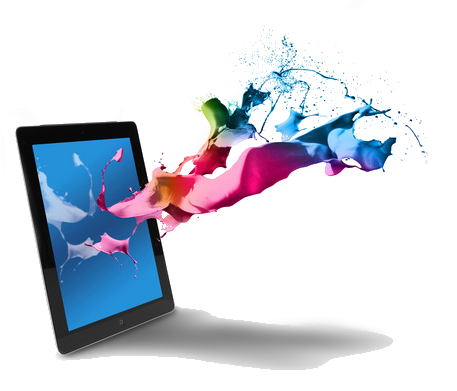 With digital publishing you need not own a printing press. Whether you are thinking of becoming a book, magazine, or music publisher your first job is to find or create extraordinary material. Once you find material you prepare it, produce it, and bring it to market. That is what a publishing company is about—bringing creative works to the public eye. 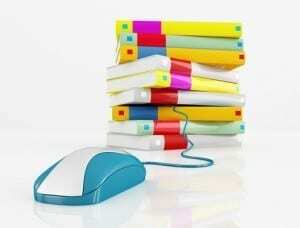 This article will outline basic steps to becoming a publisher. We do not write about basic business set-up such as getting a trade name, or opening a bank account, but focus on that which is publishing related. This is an overview of the processes and requirements of becoming a publisher. Check with an accountant on business and banking basics to include any self publishing tax requirements, business name registration, and bookkeeping and business bank accounts. The first step in officially becoming a publisher is to get listed with Bowker Books as a publishing company. Go to Bowker Books and sign up for an account. Purchase ISBN numbers to go on the back of your or sheet music or book. Bring the name of your publishing company with its pertinent information. Once registered with Bowker, when you publish your books your publishing company name will be associated with your ISBN numbers; and book listings in Bowker Books. 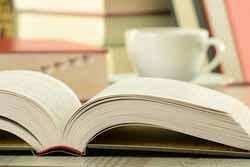 Bowker Books is the organizational arm of the book publishing industry. Your book will be listed for sale in their directory, which the book industry uses to order their books for resale. Whether you will be publishing books, magazines or music you will need to shop some printers. A good book publishing wholesale printer is Lightening Source for short run, and some longer press runs, depending on the project. If you are publishing magazines you’ll want to do some research on for big web presses, as they may be the most inexpensive way to print massive four-color quantities. Your relationship with your printer is very critical. Do they meet their deadlines consistently? Is their printing quality good? And how do their prices compare in the market? You will need to do much research on the best printing company options. The good news is you can give printers all the specific details and requirements of your printing project. The heart of a publisher’s contribution is to discover creative works to publish. Becoming a book publishing company will involve reading manuscripts for publication or going out to look for authors you want to publish. Sometimes you will want to go to writer’s conferences, to find new fresh talent, or contact agencies and agents who represent established authors. With the publishing business going digital now, alternatives for locating new exciting creative works abound. Keep your eyes and ears open and you will find talent everywhere you turn. You may even have some of your own works to publish. 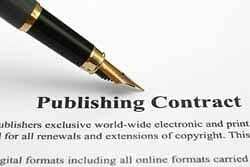 If publishing other’s works, you’ll need an attorney to create the proper contract to define royalties, and copyrights. If publishing your own works, I suggest you sign an Intent to Self -Publish Agreement to officially launch your publishing project. Many processes are included in becoming a publisher aside from the role of finding the raw creative works. Whether geared towards becoming a book, music or magazine publisher, the works you publish begin in a raw form. In book publishing you will start with a raw typed manuscript, with a magazine or music publication, you’ll get articles in a typed in Word, and with music notes on music staff paper. You will need to prepare digital files using publishing and art software to bring it to the form for digital printing. This requires graphic design, illustration, and layout to the proper size. 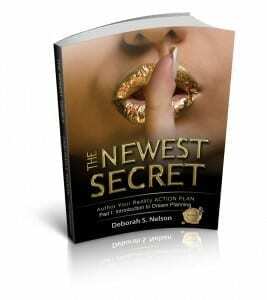 For book covers and magazines some advertising layouts or book synopsis copy writing will also be required. Additionally decisions will need to be made. What font we will use? Will we use black and white, four-color, and what size will our final published work be? How many will we print on the first run? And unless you are interested in becoming an editor, you will subcontract work out to a content editor, first, then secondly a copy editor, and for the last pass, you’ll need a professional proofreader. This applies in all forms of publishing whether your intent lies in becoming a magazine, music or book publisher. Once you have acquired the creative works and prepared the digital art files for publication, you will need to create a few proofs along the way. The first proof will be an output of the digital files. This could be a “rainbow proof,” or any accurate rendering of the digital files. Send this proof to the author/creator of the works to get them to look over and make any last second changes. Check for color accuracy at this juncture. By now, the material has been content edited, copy edited and proofread by professionals, so there should be no mistakes, but there may be something that was overlooked. To protect yourself, you must get a signature from the creator that everything on this proof is correct. Do not skip this step. The client needs to know the seriousness of this. The next round of proof will come from the printer. The printer will send you a physical proof copy of the work to be printed; and you will be required to sign off on this as well. To make any changes at this point can potentially be very time-consuming and costly, because the final digital screen or negatives will have to be redone, but this is better than the publication going out with important errors. Keep in mind that there are very few error free publications, and that there is always room for improvement on a second edition. Only very serious errors should be corrected at this point. Becoming a Publisher Step 6: Published! There is nothing more exciting to finally see a book, magazine, or music project published! This is when all the efforts invested in becoming a publisher has been worth the glory of this moment. Now take note of all the things in this published work you will do for the next edition. Publishing and creating such works is an ongoing process. Take a break and celebrate this new work that has been brought into the world. Next you’ll be involved in the process of distribution and marketing. With the change from traditional publishing to digital publishing the playing field is wide open, and becoming a publisher, book publisher or self-publisher is trending. Therefore marketing and distribution of published projects is crucial. 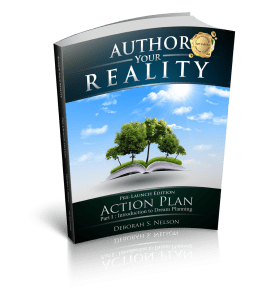 You will have plenty of competition and the bottom line is to get the publisher works to market for sale. You may want to read our article called “5 Must-Do Tips for marketing a Self-Published Book,” for more ideas about marketing books. 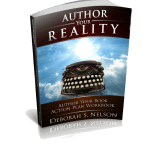 Part of becoming a publisher will involve designing and implementing a plan to distribute and sell the works your publishing company produces. With 73% of the printed hard copy books being purchased online, it will be wise to focus most of your efforts on a plan to market the published works online. 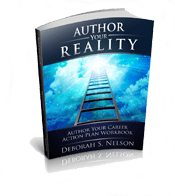 Becoming a publisher will also include a website with shopping cart, or links to Amazon, SEO optimization, online press releases, and a plan for publishing alternative versions such as e-books, audio books, kindle books, downloadable sheet music or singles and so on. 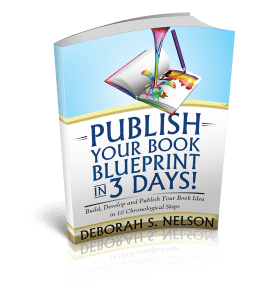 Becoming a book publisher or otherwise, requires you to be constantly informed of all the different types of printing and other publishing options. Finally: If this thoughtfully and thoroughly written in-depth info has enhanced you, please pass it along by posting it on your favorite social media at the left top of this article. 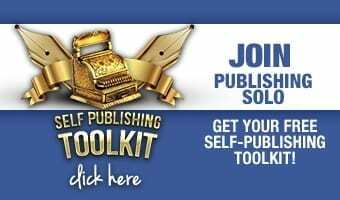 Boost earning power & social currency by becoming a published author in record time–just 7.